I’ve always said, an organized home is a happy home! After all, isn’t life better when everything is in its place, and you can find whatever you need right away? I know I always feel better after reorganizing my home! Because reorganization does need to happen at least once a year, if not more frequently. As you add and subtract things from your life, your previous organization methods just can’t keep up. 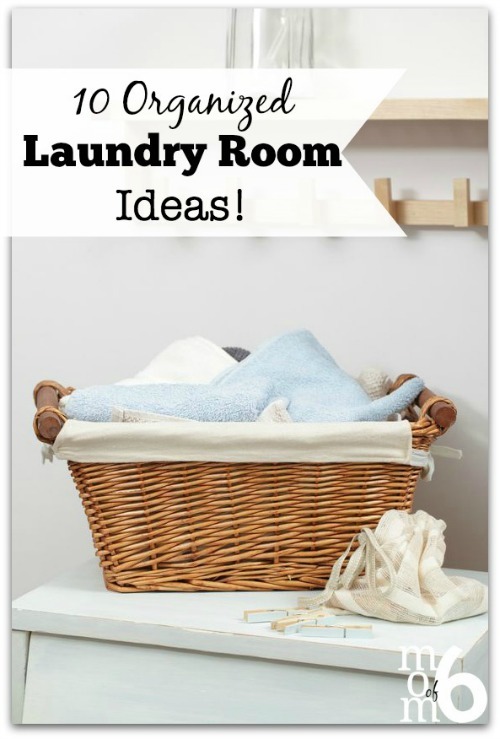 In preparation for my next reorganization, I went looking for some good organization ideas, and I found a lot! 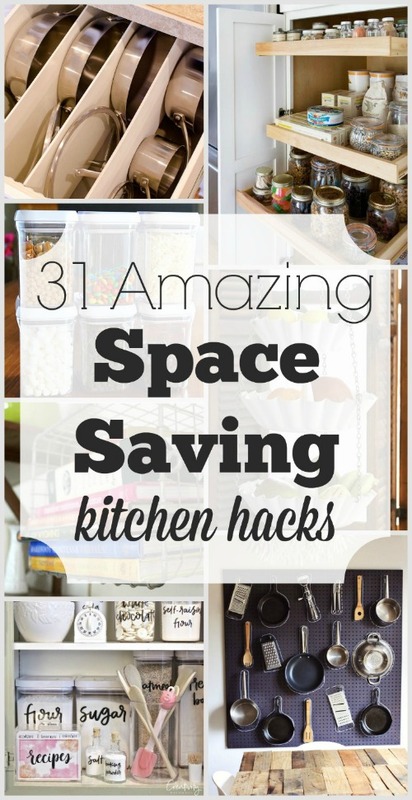 Here are 199 Home Organization Hacks You Need to Try Today! Before you reorganize your home, you’ll want to declutter. Trust me, it makes the process a lot easier! Here are 100 things you may want to get rid of right now. Once you’ve decluttered, you’re ready to try the tips below. 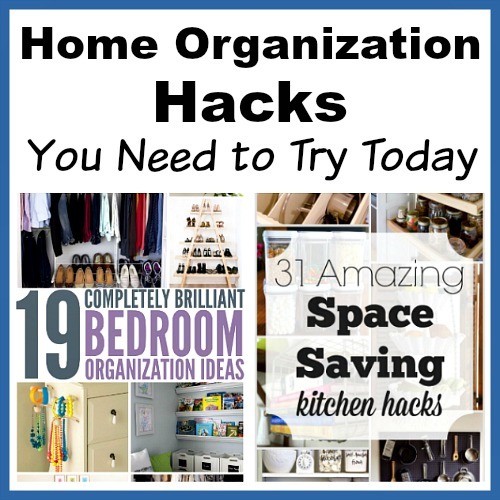 If using frugal organizing solutions like bins, boxes, Mason jars and so on doesn’t really appeal to you, then you may just want to buy a professional organization solution. But don’t let the word “professional” scare you! They are actually pretty inexpensive, especially if you get the type that you put up yourself. 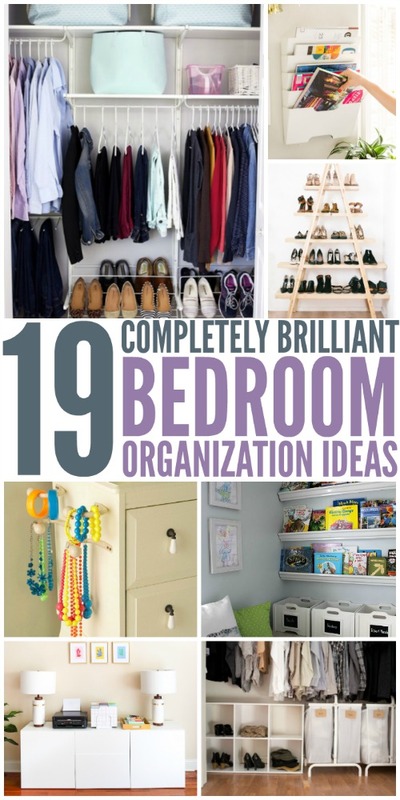 You can find organizers for your kitchen and organizers for your closets, along with other areas of your home. 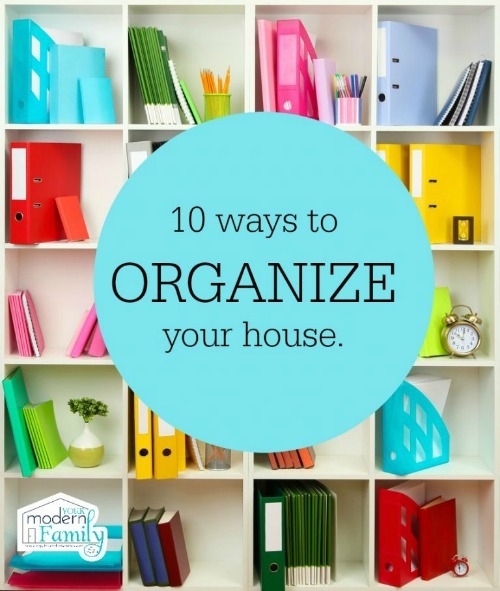 What area of your home do you want to organize first?